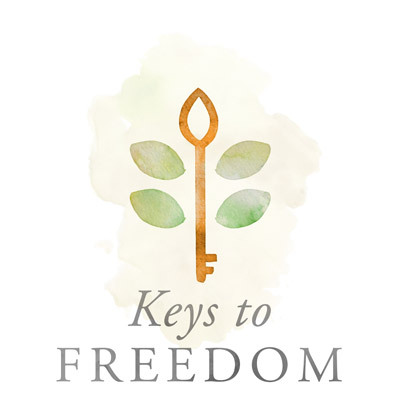 The Keys to Freedom study from Mercy Multiplied is for YOU – whether young or old, male or female, new or established believers alike; our heart is to see the body of Christ educated, equipped and empowered to live free and stay free – to be whole, restored, transformed and ready to impact our world with a message of hope. 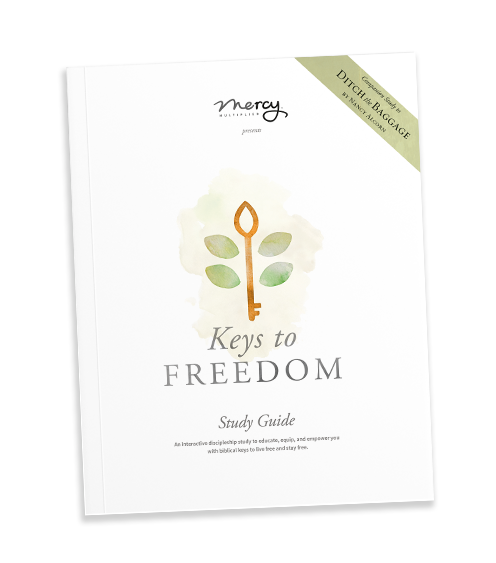 This study has been designed for you to journey individually, as a group, and/or one-on-one. Features daily assignments—a combination of Bible study, reflection questions and prayer, plus weekly journal pages. 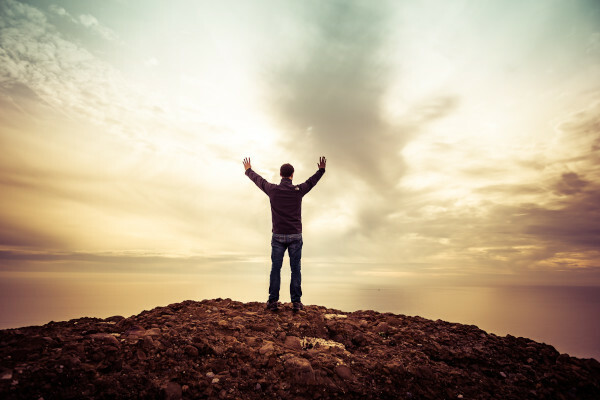 Questions are designed to challenge individuals to honestly and prayerfully examine their lives in light of the principles and Scriptures they are studying. Click here to preview. 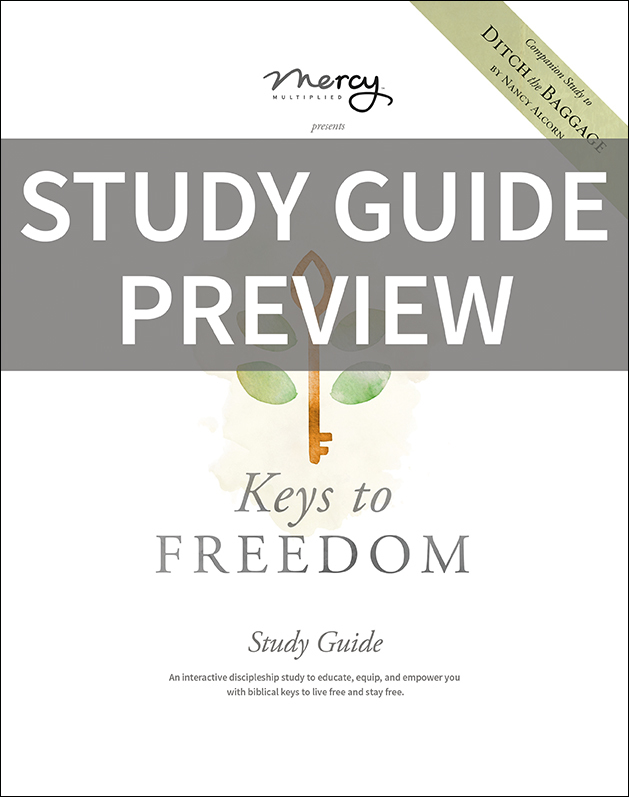 Designed to help individuals lead small groups through the Keys to Freedom study. Features small group outlines, questions for discussion and notes for each group meeting, as well as training and tips for caring and shepherding others through the study. The Mentor component is an optional piece created to be used in conjunction with the Small Group component. Mentor Relationships will allow for small group members to experience a one-on-one component where they will meet with their mentor for four additional weeks throughout the study, in addition to the eight weeks of small group meetings. 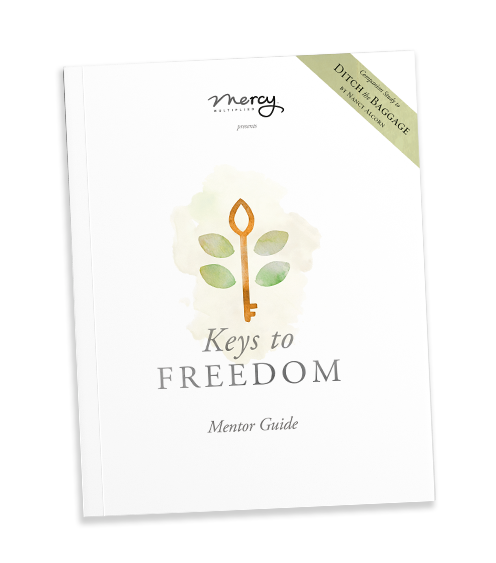 The Mentor Guide features mentor meeting tips, questions and assignments to use for each mentor meeting, and everything you need to effectively disciple another person through the study. 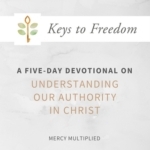 Taken from Mercy Multiplied’s new study, Keys to Freedom, this five-day devotional sets you on a path to a deeper understanding of our inheritance in Christ and the authority we have as believers. 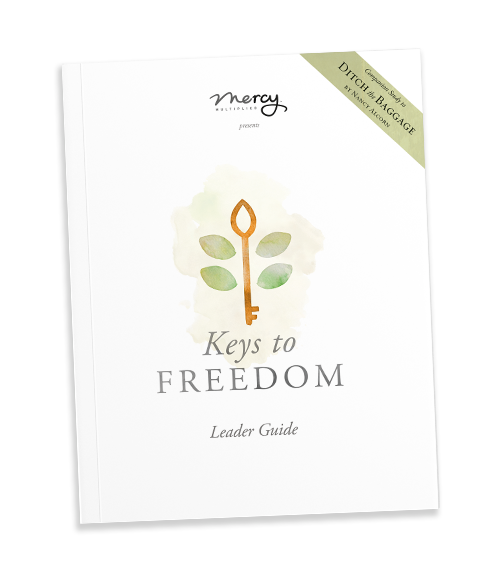 Discover how to more effectively live a life grounded in the power, hope, and freedom Christ has secured for us!